Monkey Business User Guide | Website Under Construction Mode - Easily keep users at bay when you are not ready to launch. Not ready to launch your business yet? Learn how to easily keep users at bay using the Monkey Business Website Under Construction mode. Activate this mode to prevent public access to your Monkey Business website, useful for new installations in active development. When active, all visitors are redirected to the the Under Construction Page with a link to the Login Page, where Authorized Users such as administrators can login, browse and use the system. 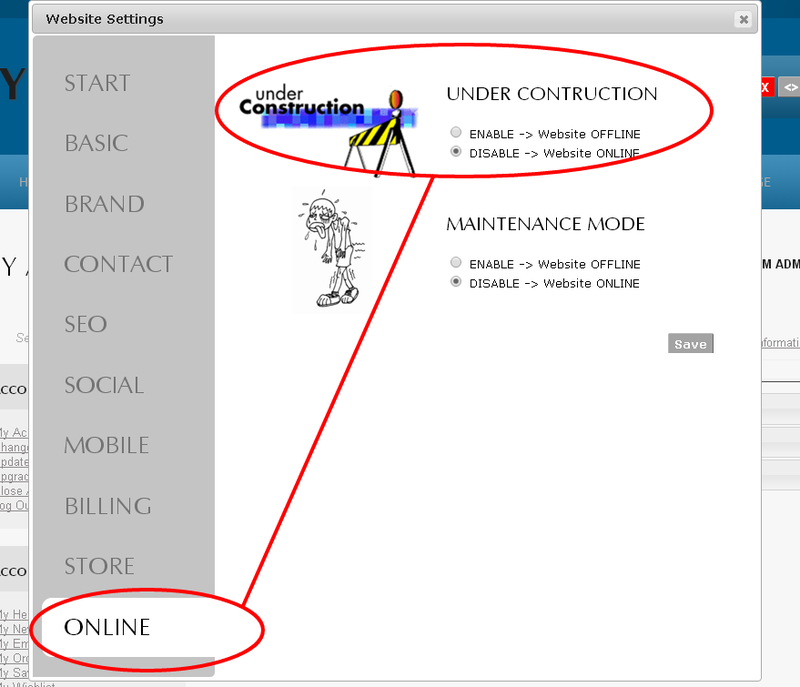 To activate, select Website Settings from the Shortcuts Menu, select Online, and select Yes for Under Construction. To Disable the Under Construction Mode, select Website Settings from the Shortcuts Menu, select Online, and select NO for Under Construction. 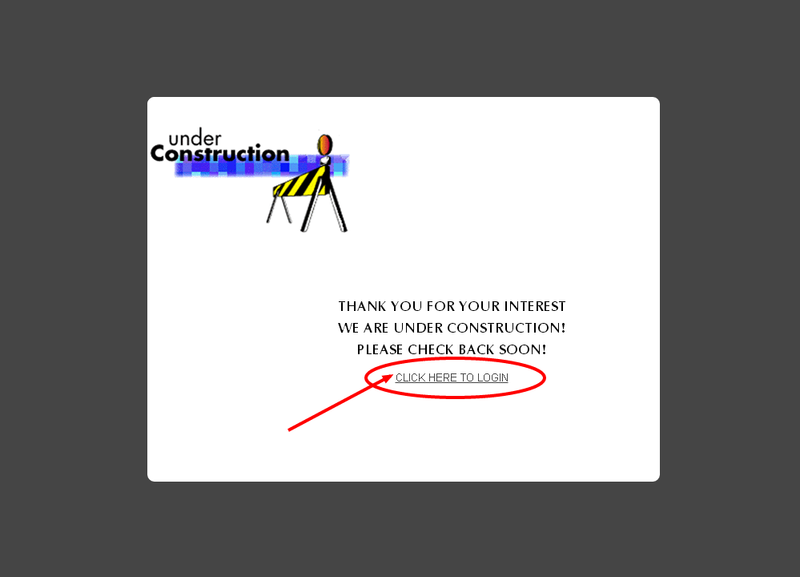 You can update the content of your Under Construction Page easily. The Under Construction Page is saved in /documents/home/under.construction.asd. To update it, simply locate the document in your File Manager app, and use the Edit option to open it in the Monkey Business Editor.